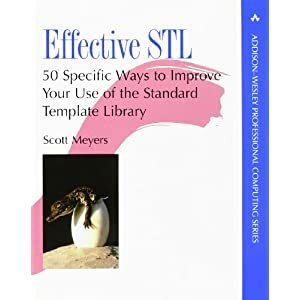 Each of the book's 50 guidelines is backedby Meyers' legendary analysis and incisive examples, so you'lllearn not only what to do, but also when to do it -- and why.Highlights of Effective STL include: * Advice on choosing amongstandard STL containers (like vector and list), nonstandard STLcontainers (like hash_set and hash_map), and non-STL containers(like bitset). * Techniques to maximize the efficiency of the STLand the programs that use it. * Insights into the behavior ofiterators, function objects, and allocators, including things youshould not do. * Guidance for the proper use of algorithms andmember functions whose names are the same (e.g., find), but whoseactions differ in subtle (but important) ways. * Discussions ofpotential portability problems, including straightforward ways toavoid them. Like Meyers' previous books, Effective STL is filledwith proven wisdom that comes only from experience. 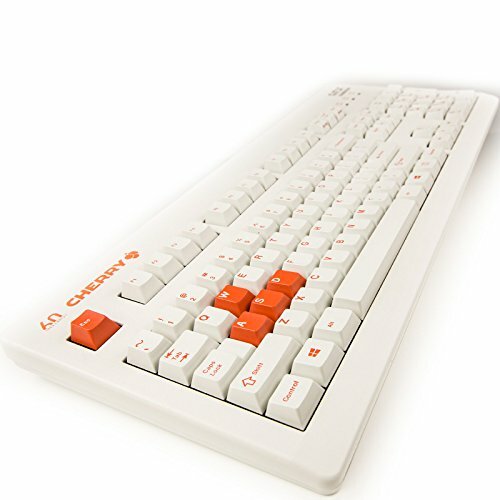 Its clear,concise, penetrating style makes it an essential resource for everySTL programmer.